I made another minimalist wallpaper, this time going for a lighter color scheme, and I thought I'd share. Click the picture for full size. Maybe the background could be a bit more colourful (light blue or light red)? Interesting idea with the "on", but the "Linux" font is hard to read for me. 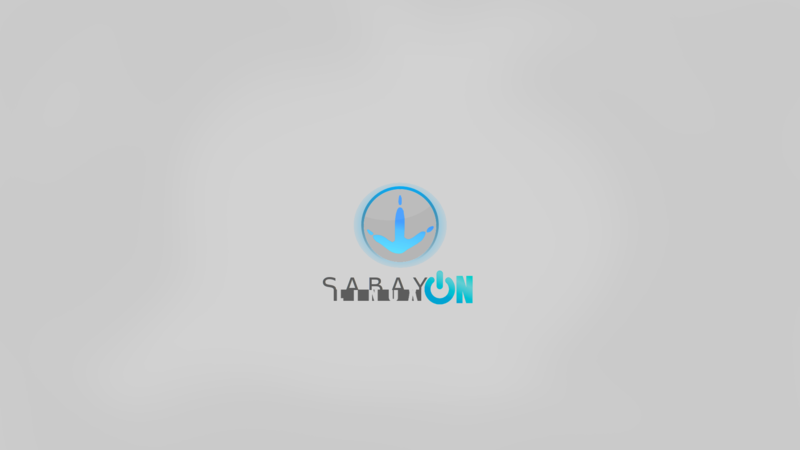 I miss the blood read style of Sabayon (found some old wallpapers in the web … Sabayon 5 or so).